Just Listed by Don Anthony Realty! 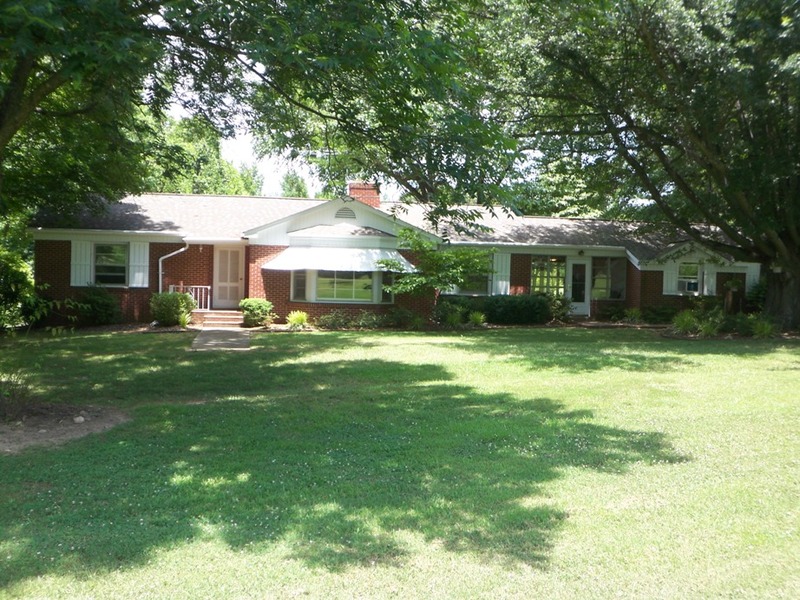 3 bedroom 2.5 bath home for sale in Gastonia, NC! From the very first meeting with Kathi, she went above and beyond to help us get our house sold. She gave us extremely helpful tips and suggestions on how to stage our house and get our house set up to sell, and I would have to admit that our house being purchased at near our asking price in less than 2 weeks was directly related to our following her instructions. Kathi was very patient with us, answering all our questions that we asked and a lot that we didn’t ask, showing her experience and thoroughness. She never rushed us to make a decision about selling our home. She answered all our questions quickly and truthfully. If we ever find ourselves in a situation to work with her again either to buy a home or sell a home, we would do so without hesitation. She made the whole selling our home process a lot less stressful. Just Listed by Don Anthony Realty! 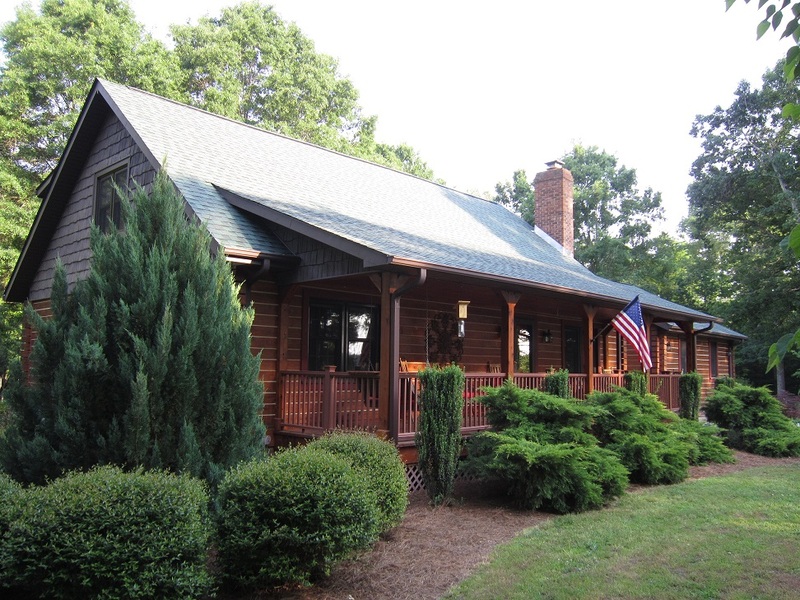 3 bedroom 1.5 bath home for sale in Lawndale, NC! Just Listed by Don Anthony Realty! 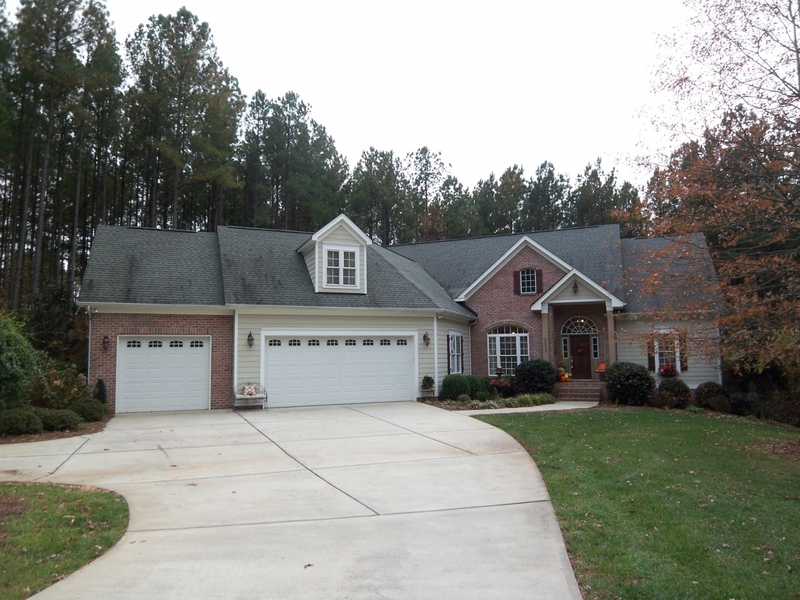 5 bedroom 3.5 bath home for sale in Concord, NC! If you want to sell a home in Fort Mill SC, check out this Discount Realtor Review for Don Anthony Realty! 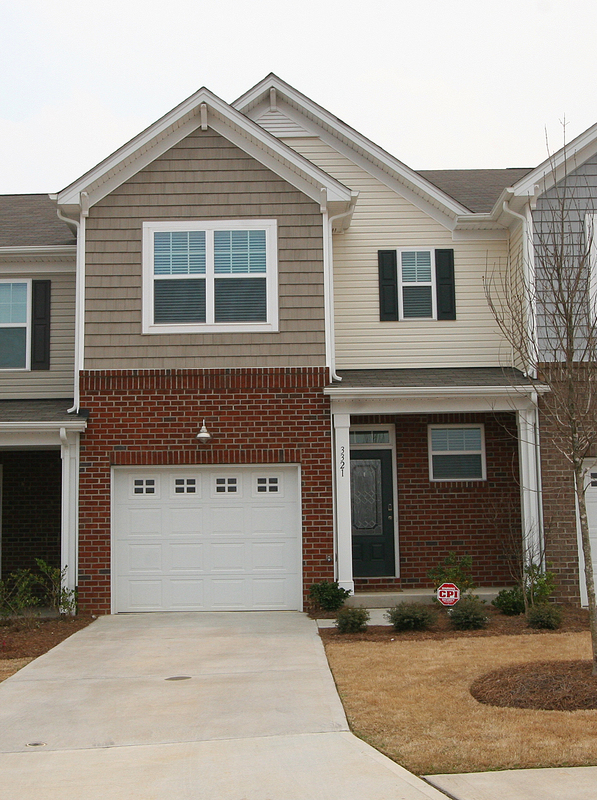 Don Anthony’s team did a great job selling our home in Fort Mill, SC. The entire system is straightforward and upfront in every way. The support team was very responsive by email and available on weekends, especially when an offer with a time limit was on the table. I would use their services again in a heartbeat. Just Listed by Don Anthony Realty! 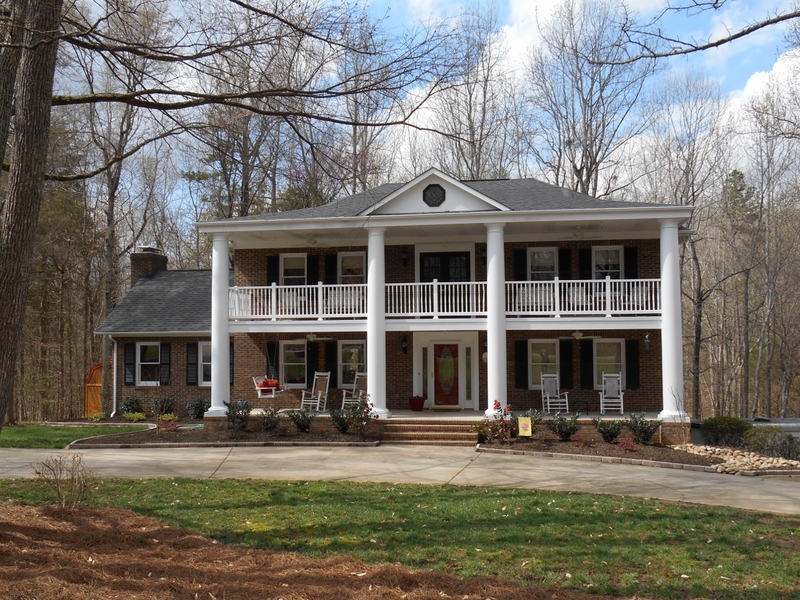 4 bedroom 4.5 bath home for sale in Sherrills Ford, NC!